Chief Minister Mohd Shafie Apdal said so far, the state government had not received any information on the matter. “We have to know why they were arrested and for what reasons, and if they need assistance, we will certainly provide because they are Sabah people. "The normal practice is to request the Foreign Ministry to liaise with its counterpart (in Cambodia) on how we can ensure their safe return (to Malaysia),” he said when met by reporters after the Sepanggar parliamentary constituency Chinese New Year (CNY) open house in Kota Kinabalu today. The chief minister said this when asked on the arrest of the 47 Malaysians in Cambodia for allegedly running an illegal gambling operation there. On Feb 7, the Foreign Ministry confirmed the arrest of the 47 Malaysians, who included nine women. 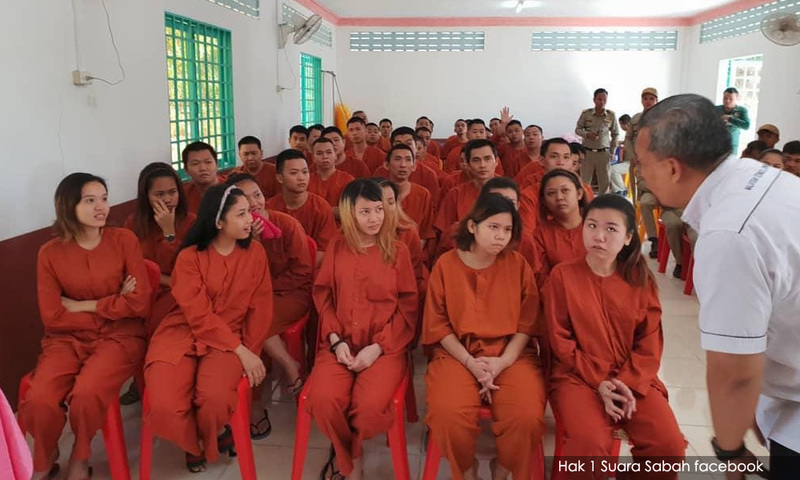 They were arrested on Dec 11 last year in Poi Pet, Bantey Meanchey, for allegedly being members of an international online gambling syndicate. The Malaysian Embassy was only informed on the arrest on Dec 28, more than two weeks after the arrest and has since visited the detainees to ensure their well-being. Based on the news report, most of the Malaysian nationals are from Sabah and Sarawak and had gone to Cambodia seeking for jobs and their travel was handled by an employment agency. 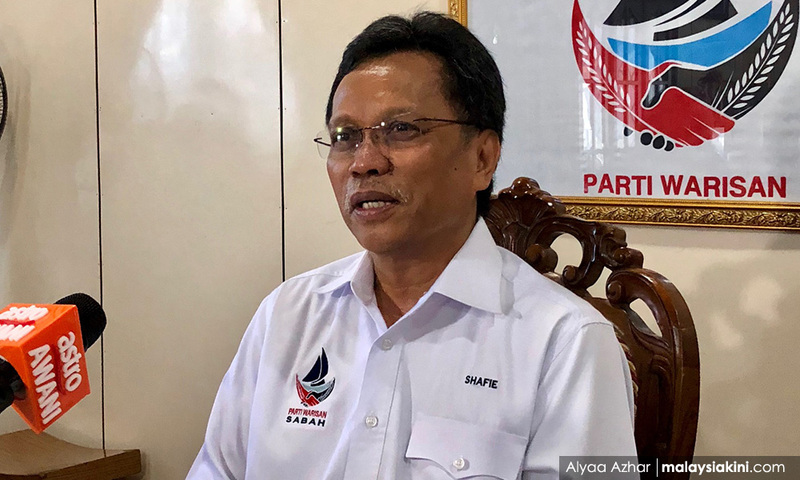 Earlier, in his speech at the CNY open house, Shafie (photo) said the state government wanted cooperation among the races in Sabah to be enhanced and safeguarded to maintain racial harmony and unity, as well as more sustainable development in the state. The state government, he said, was committed towards ensuring a balanced development in Sabah so that all the people in the state, including in the interior areas, could benefit from the various development projects carried out. "I hope the Chinese community in Sabah can play an important role in helping the government to enhance infrastructure development, especially in the interior areas,” he added. Meanwhile, in Kuching, director of the Sarawak regional office of the Foreign Affairs Ministry, Deddy Faisal Ahmad Salleh, said Wisma Putra and the Malaysian Embassy in Phnom Penh were having talks with Cambodian senior officers to seek the release of the Malaysians. "It (release of the Malaysian detainees) has to be done according to the legal procedures of the country concerned,” he said when contacted by Bernama. He said family members of the detainees concerned could contact Wisma Putra for the latest information on their loved ones. Sarawakians looking for work in Cambodia? Shocking!